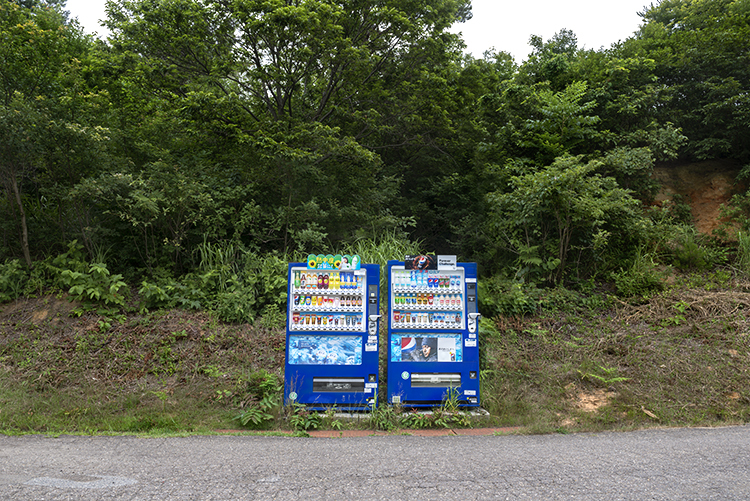 These machines are sporadically placed all over the country to meet the needs of consumers. 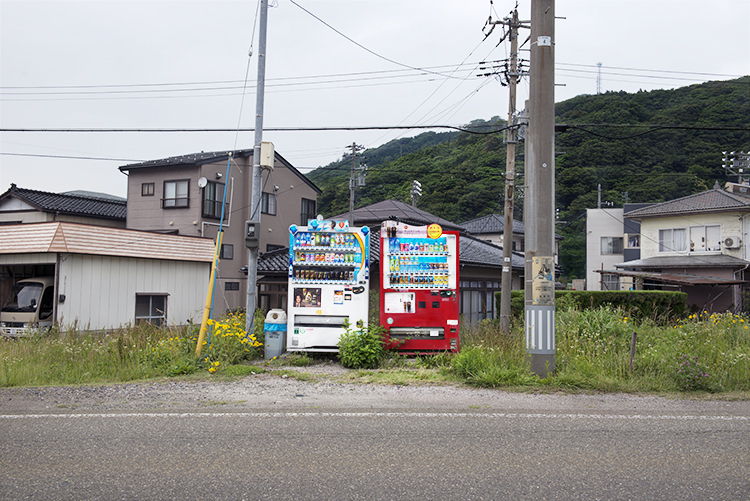 In this small Japanese village, twelve of these machines can be found in a one mile radius. 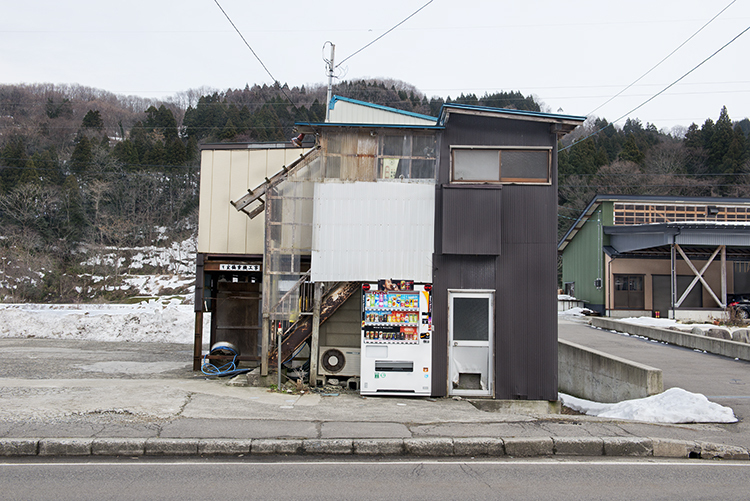 As a result, I begin to photograph these objects that are found in the most bizarre setting. What interested me initially is the unusual place setting, but also the cultural emphasis on convenience and how these cultural traits are being translated through the objects. In the act of finding these objects, I confront the cultural attribute unfamiliar to me.